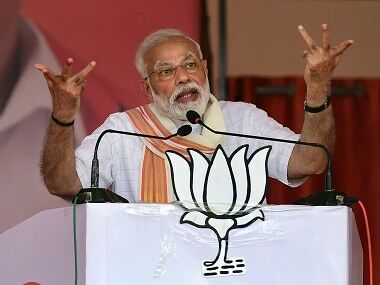 Gandhinagar: Prime Minister Narendra Modi on Monday excoriated the Congress and the Nehru-Gandhi family, accusing it of disliking Gujarat and Gujaratis who were an "eyesore" for them. 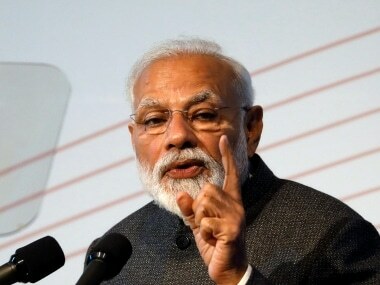 Invoking tall leaders from the poll-bound state like Sardar Vallabhbhai Patel and Morarji Desai, the prime minister accused the "Congress and the family" of slighting them. He also alleged a "conspiracy" was hatched by the Congress to put him in jail, in an apparent reference to accusations of his complicity in the 2002 post-Godhra riots. Accusing the main opposition party of pursuing "negative politics", Modi dared the Congress to fight the upcoming Gujarat Assembly polls on the development plank. "Gujarat polls are round the corner and the Congress has developed fever once again. 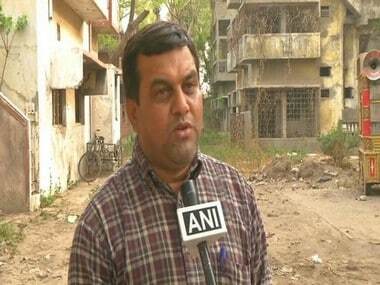 Gujarat has been an eyesore for the party and the family. I won't repeat what they did to Sardar Patel, his daughter Maniben, and Morarji Desai. They did not speak about the work of Morarji Desai or his dedication and commitment to Mahatma Gandhi's ideals. They instead chose to talk about what he ate and drank," Modi told a massive BJP rally at Bhat village near Gandhinagar, referring to the former prime minister's fondness of urine therapy. 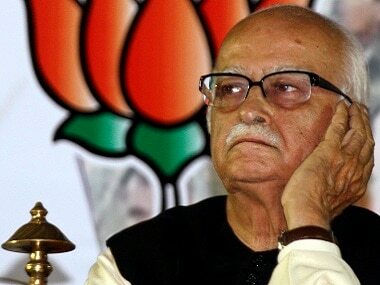 He also targeted the Congress over the resignation of party leader Madhavsinha Solanki, who as the foreign minister was alleged to have sent a letter to his then Swiss counterpart to scuttle the Bofors scandal probe. "They forced Solanki to resign. the party can go to any extent to save the family," he said. 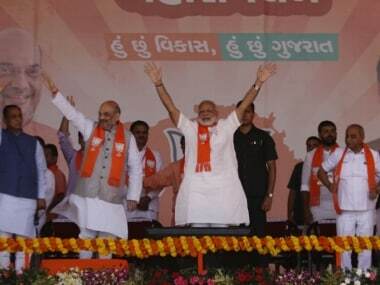 The rally was held to mark the conclusion of the saffron party's 'Gujarat Gaurav Yatra' (march for Gujarat's honour) ahead of the high-octane electoral battle for the state where the BJP holds sway. "You did not waste any opportunity to strike. When I was the chief minister and you were in power at the Centre, you hatched a conspiracy to put me in jail. You knew that it was not possible until Amit Shah (BJP chief) was put behind bars, you did that. "This is the poison, the malice you harbour. Since Patel conceived the Narmada project, it was not allowed to be completed for 40-50 years," Modi said as he repeatedly attacked the Nehru-Gandhi family in his speech. Referring to Congress leaders, including party president Sonia Gandhi and her deputy Rahul Gandhi being on bail in the National Herald case, Modi said,"The whole party is on bail". He also dared the Congress to contest the polls on the development plank. "This election is a fight between 'vikasvaad' and "vanshvaad"; development politics will triumph over family rule." Congress, he alleged, always avoided contesting elections with focus on development. "Every time there is an election, it would raise the issue of communalism, spread the poison of casteism. They never have the courage to contest a poll on the concrete issue of development," he said. The prime minister's remark came against the backdrop of the agitation by the influential Patel community for reservations in government jobs and educational institutions. Hardik Patel, the quota stir spearhead, had welcomed Rahul Gandhi on a recent visit to Gujarat. Speaking in both Hindi and Gujarati, the prime minister said his government had taken forward 90 water projects worth Rs 50,000 crore that were pending since the time the Congress was in power. Rs 12 lakh crore worth of development projects that were pending are being executed, he said. The prime minister alleged that when he launched the 'Sujalam Sufalam' project, which would reach water that was going waste by draining into the sea, to parched areas, the the Congress government in neighbouring Rajasthan objected to it. "Rajasthan chief minister Ashok Gehlot wrote to us that you cannot use the water without our permission," he said. Modi said "negative" politics was responsible for the current condition of the Congress, which once ruled all over the country and gave so many prime ministers from one family. "The Congress's only agenda is to save one family," he said.